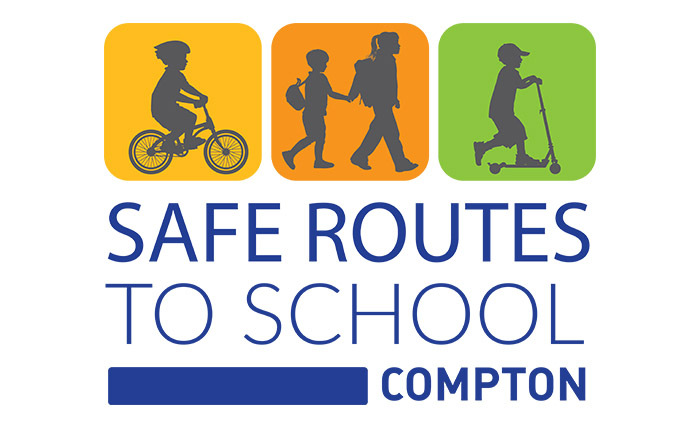 EBA prepared the City of Compton’s Safe Routes to School Plan. 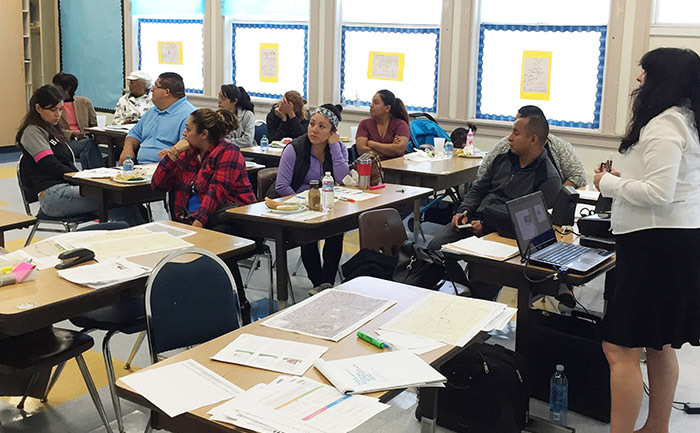 The goal of the Plan was to identify physical improvements and operational measures and programs for 31 school sites and surrounding blocks. 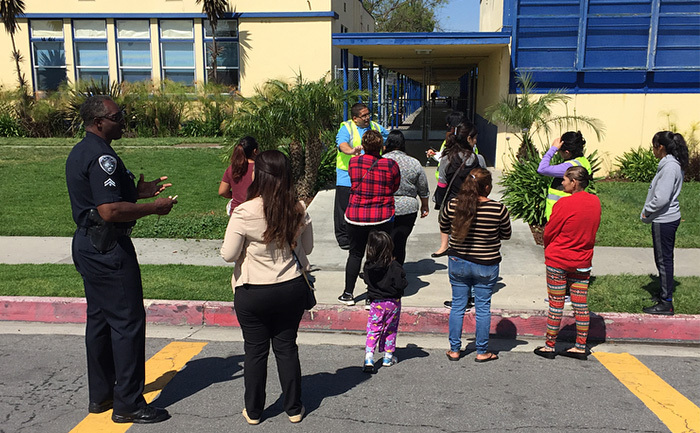 EBA worked with the school district, individual school staff, local police, parents, and students to compile detailed recommendations and supportive policies for physical changes to streets, sidewalks, and intersections to support safe walking and bicycling to all schools within the City. 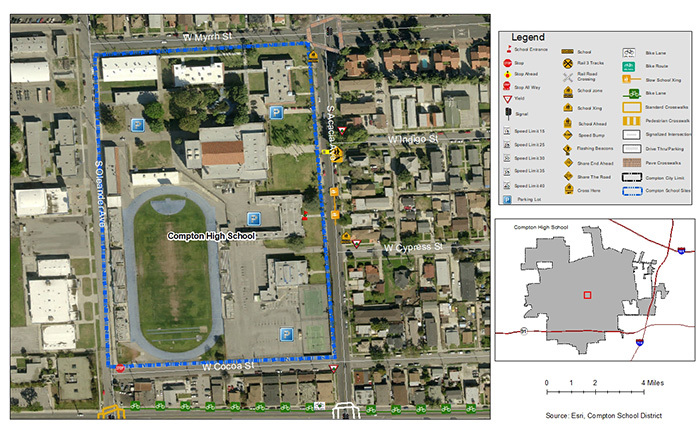 The plan also included recommendations for non-infrastructure programs.